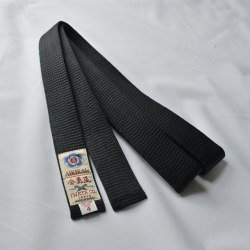 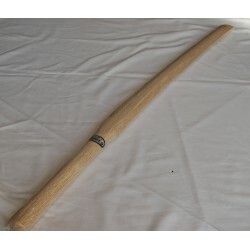 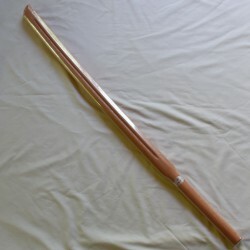 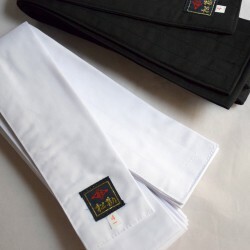 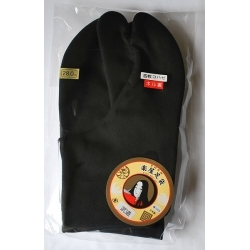 It is a little bit lighter and more resistant to shocks than Yagyu ryu oak bokken and it has a shiny, beautiful surface. 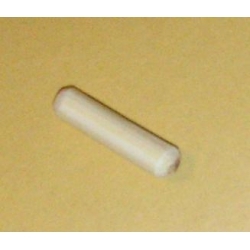 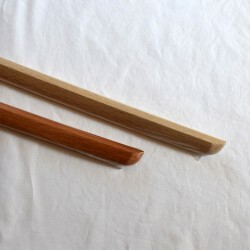 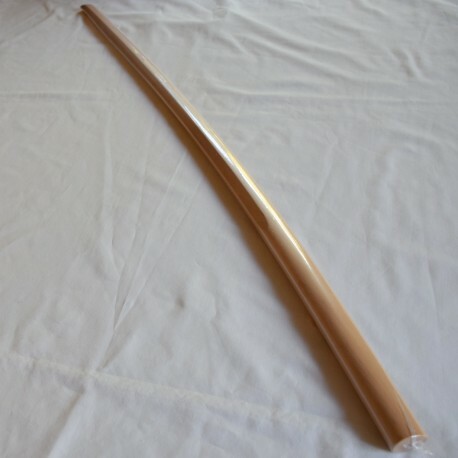 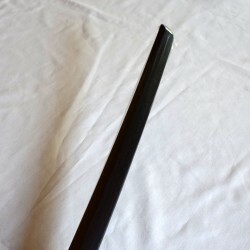 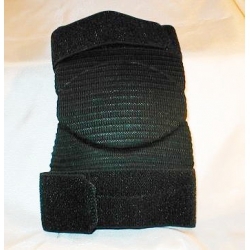 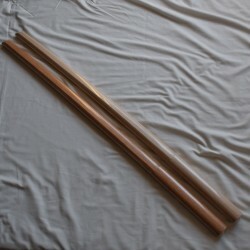 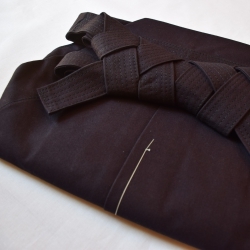 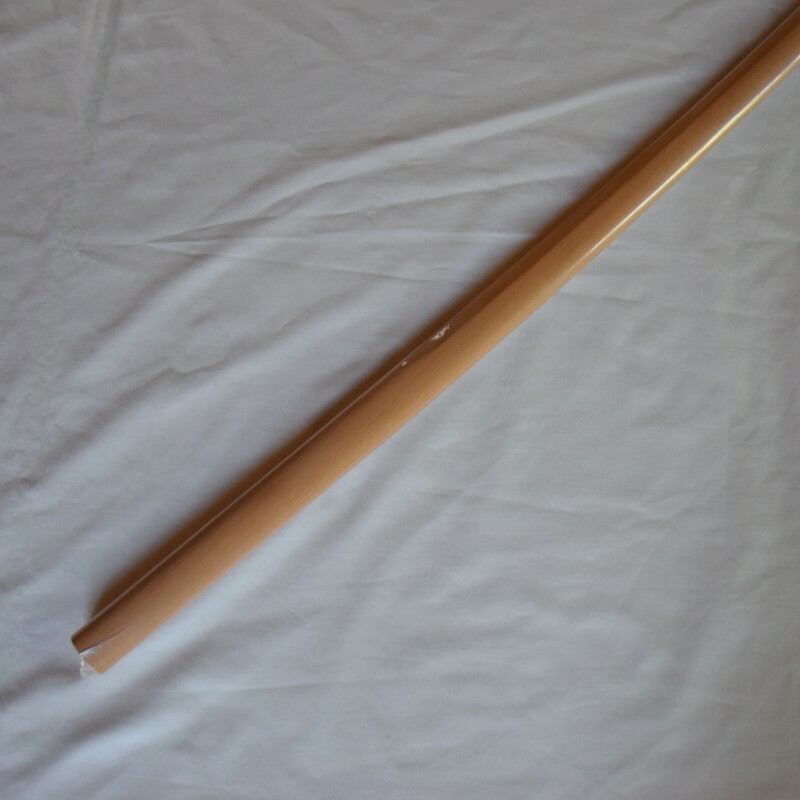 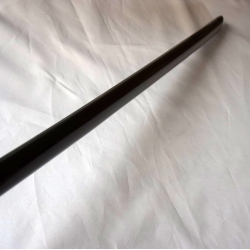 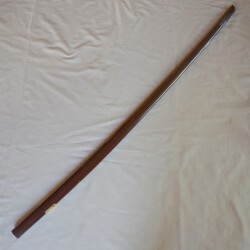 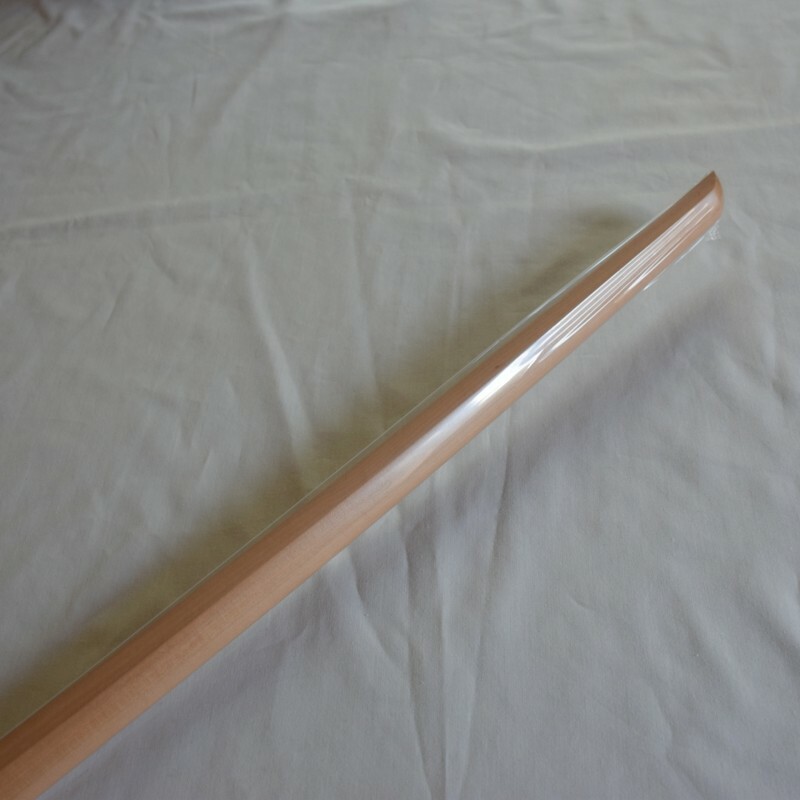 Yagyu Ryu wooden katana has slightly curved, light and thin. 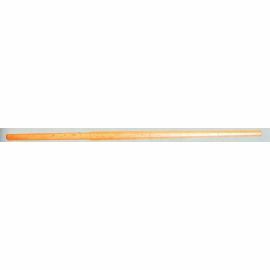 Loquat: in the old days, loquat was used by warlords and swordsmen because of its strong rigidity and elasticity. 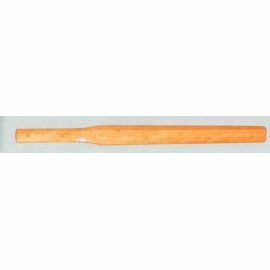 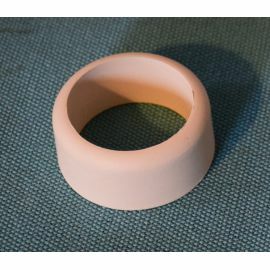 However in recent years, it has been very difficult to obtain its material as it became very rare and more valuable today (like Sunuke). 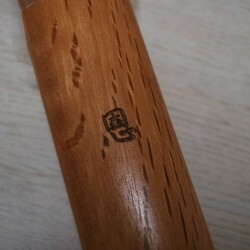 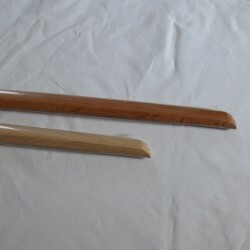 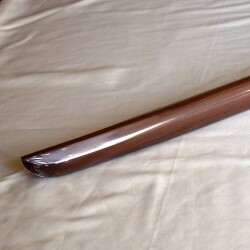 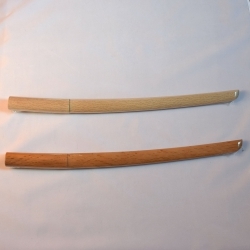 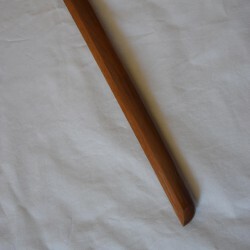 This bokken is made with 300 years old loquat coming from the southern part of Japan. 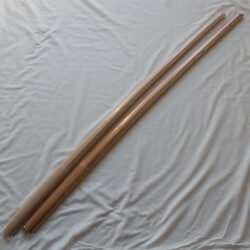 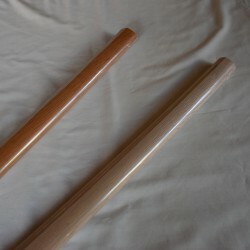 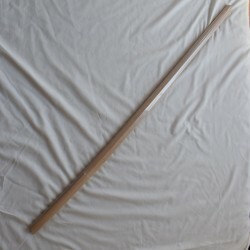 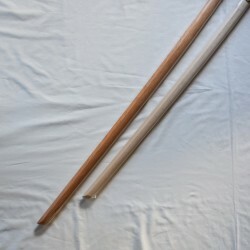 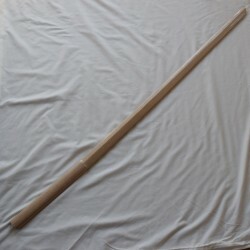 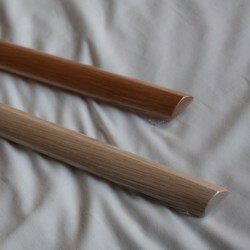 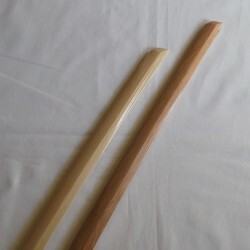 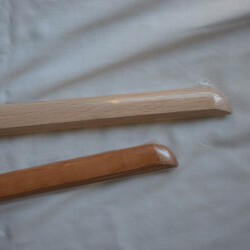 If you practice kata with heavy contact, it is the best bokken for you, even better than white oak! 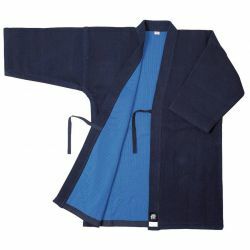 The model Yagyu ryu is the favourite one of Tamura sensei to practice Aikido.